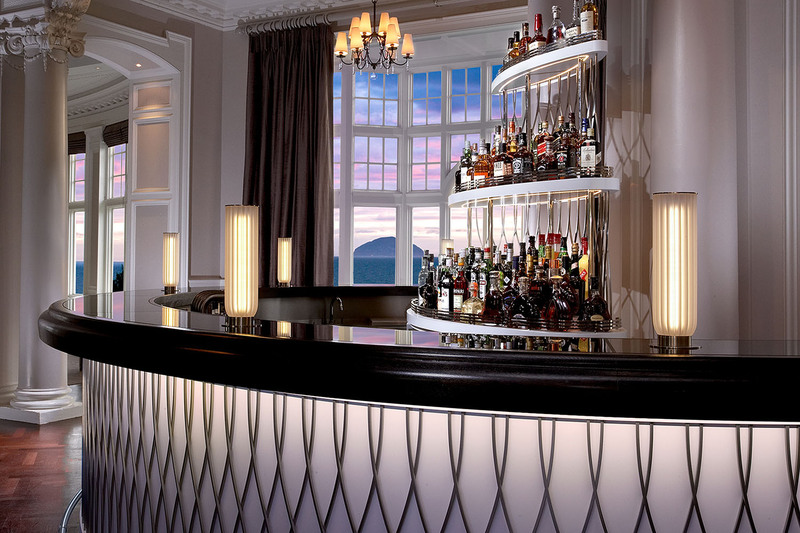 Custom table lights were produced for this prestigious venue on the Scottish coast. Fixed through the main bar counter, the lights provide a soft, ambient light. MaterialsBrushed nickel bases and frosted borosilicate glass.